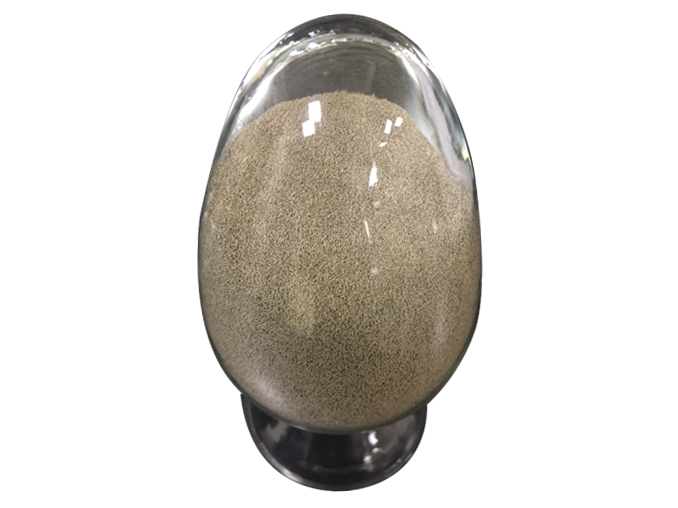 Brief introduction of Yangquan Xingtao fracturing proppant Co., Ltd. 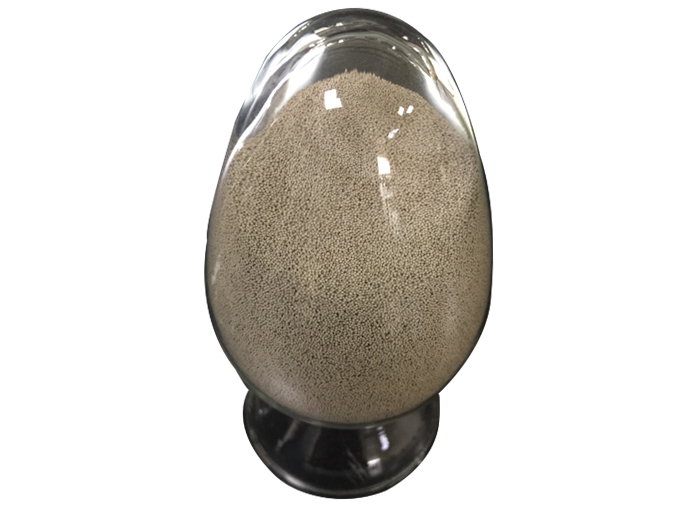 The company is located in Yangquan city of Shanxi Province, which is the famous Chinese high-quality bauxite mineral district. 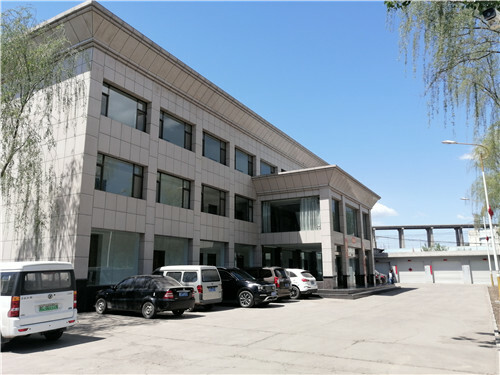 Yangquan city is richly endowed by nature advantages of raw materials, the materials are in high grade and easy to exploit. 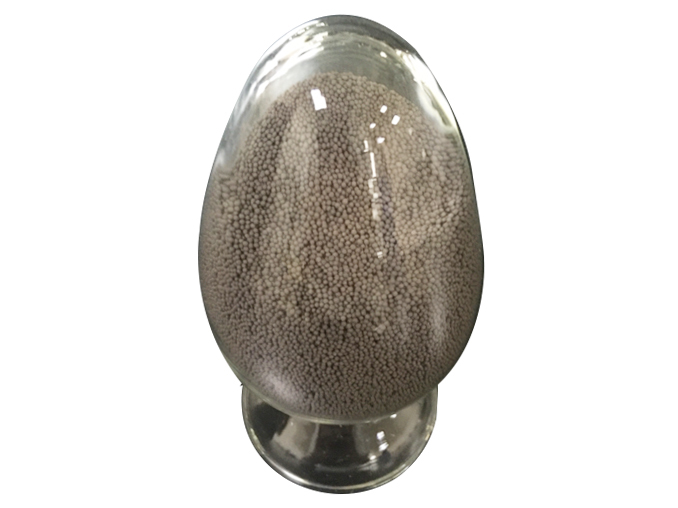 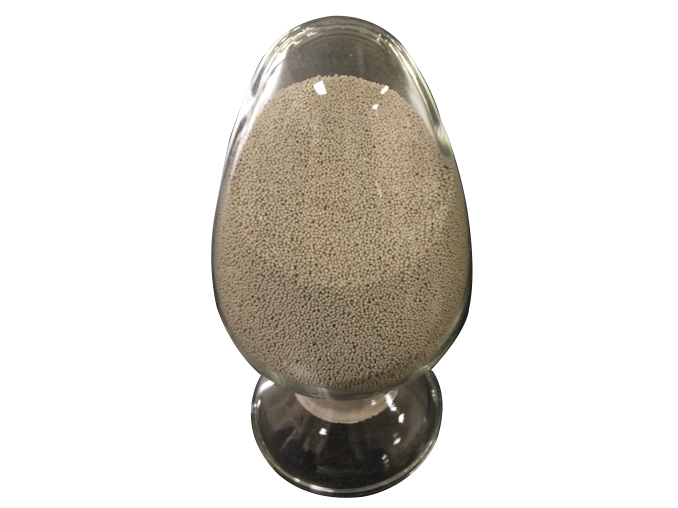 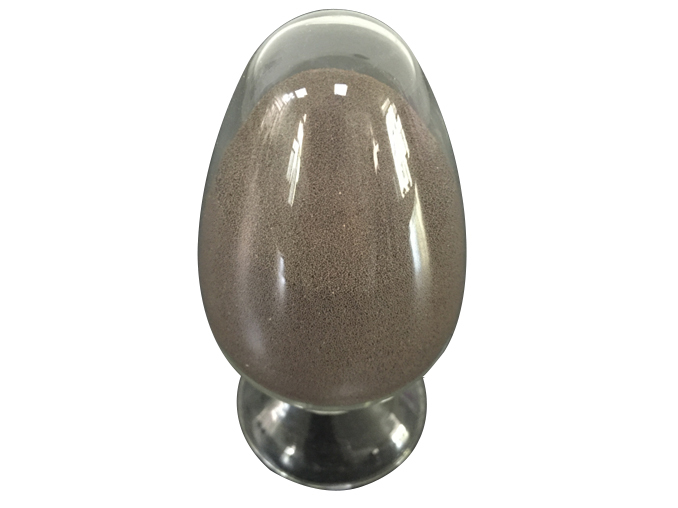 Because of the stability raw materials supply, the company can provide various types of high strength proppant used in oil & gas fields. 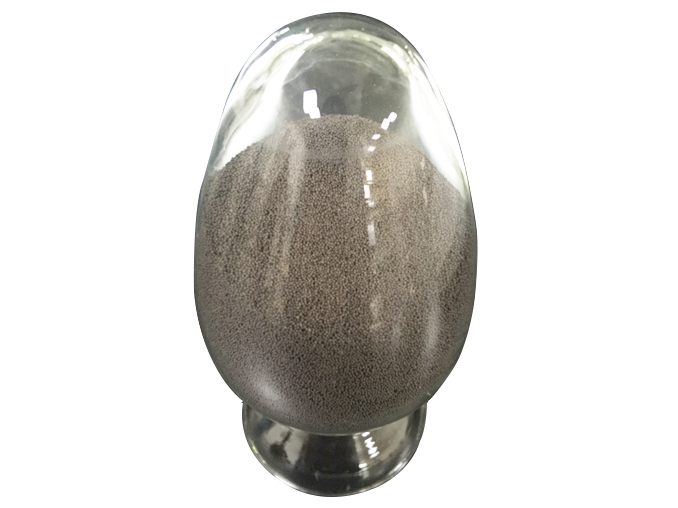 Yangquan Xingtao fracturing proppant Co., Ltd. 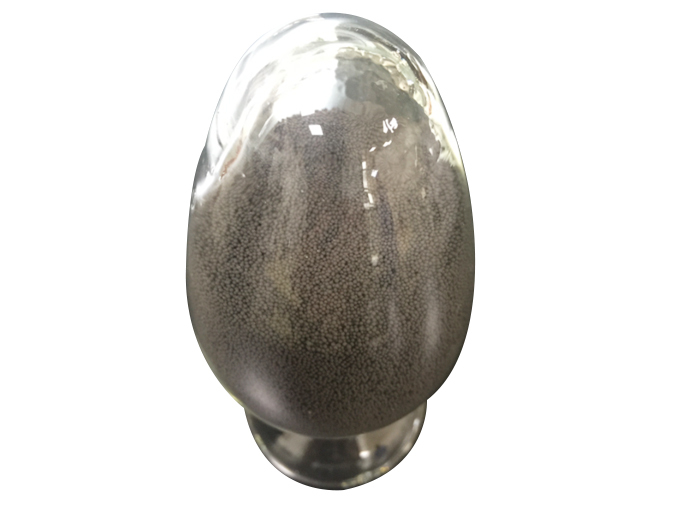 Copyright: Yangquan Xing Tao Technology Co. Ltd. fracturing support agent: Dragon Mining Technology for preparing ICP Shanxi: * * * * * * *.